Laguna Niguel is a 14.72 square mile planned community in South Orange County, California. Primarily built after 1980, the city is located halfway between Los Angeles and San Diego, and borders Laguna Beach, Dana Point, San Juan Capistrano, Mission Viejo, Laguna Hills, and Aliso Viejo. With over one third of its land designated as open space, Laguna Niguel is a perfect place to raise a family. With a population of about 65,000, the city boasts 2 community parks, 23 neighborhood parks, 3 mini-parks, 2 county regional parks, 2 small county parks and a new skate and soccer park. The city's Crown Valley Community Park serves as the center for the City's recreational programs and activities. With community pool, outdoor amphitheater and 18 acre Niguel Botanical Preserve, it attracts over 240,000 people annually for its many events and programs. The Laguna Niguel real estate market is typified by large hillside estates on carefully landscaped, terraced property. Most properties here are listed in the luxury and semi-luxury price range, and commonly valued well into the millions. 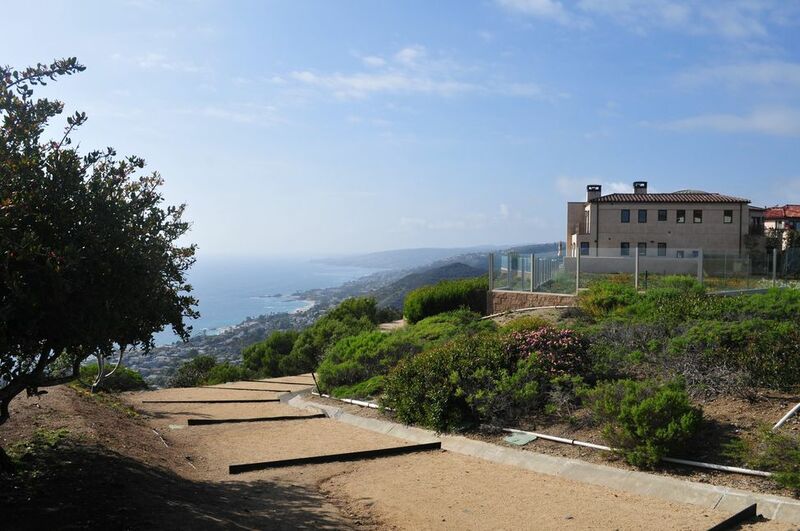 The finest Laguna Niguel homes are situated on private hilltop lots with panoramic coastal views, and a wide variety of in-home and exterior comfort features. Laguna Niguel is part of the Capistrano Unified School District.